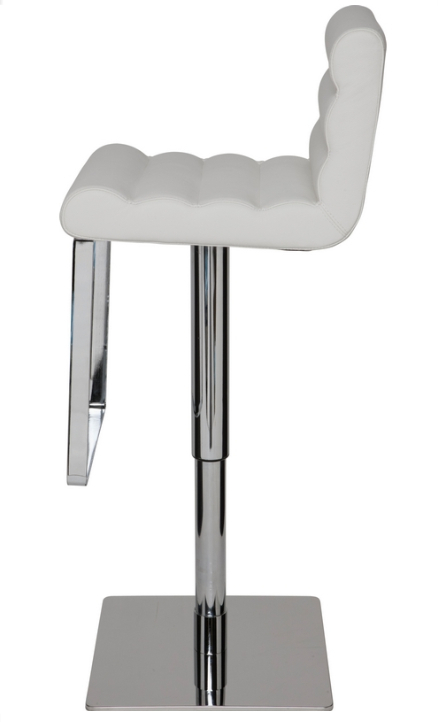 in Stock: Usually Ships In 24 - 48 hours! 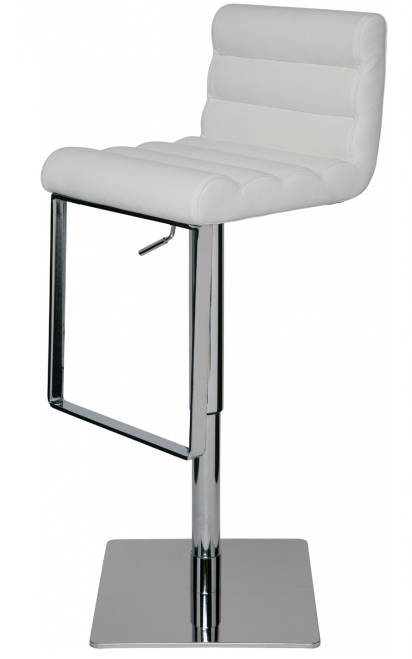 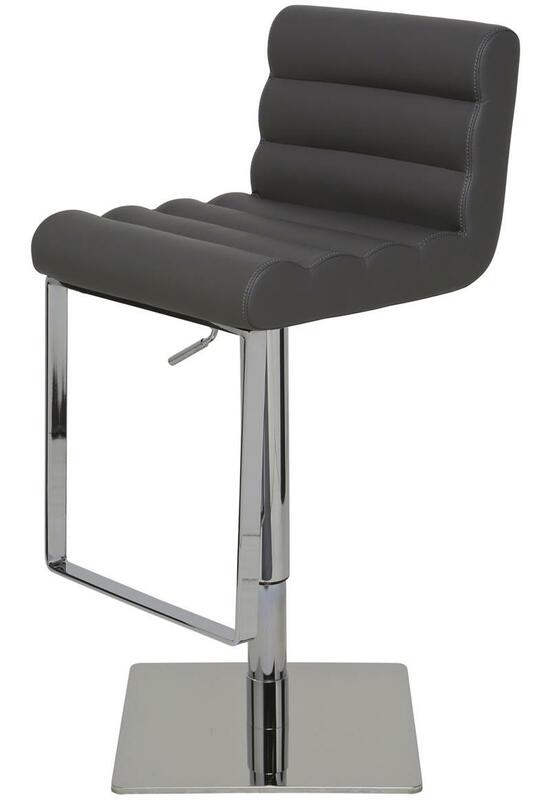 Fanning Bar Stool is a stylish mix of design and modern comfort. 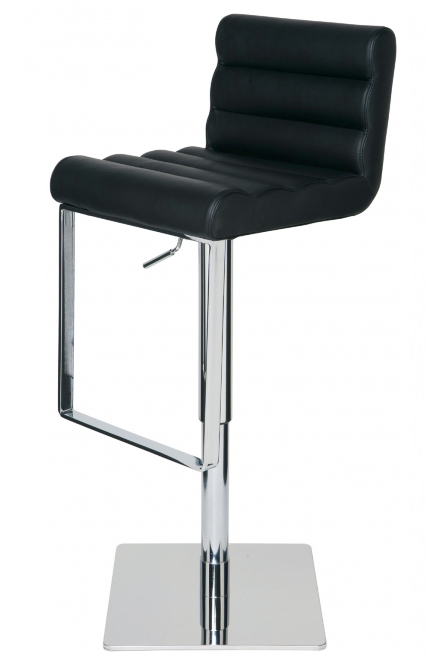 The gas lever mechanism lets you easily adjust the Fanning stool from counter height to bar height in seconds. 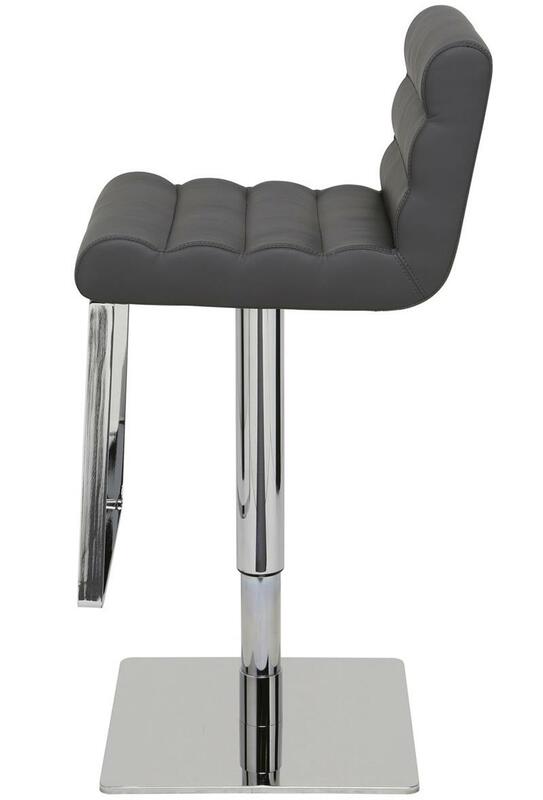 Made with high-polish stainless steel, top-grain Italian leather and high density foam padding for plush seating comfort. 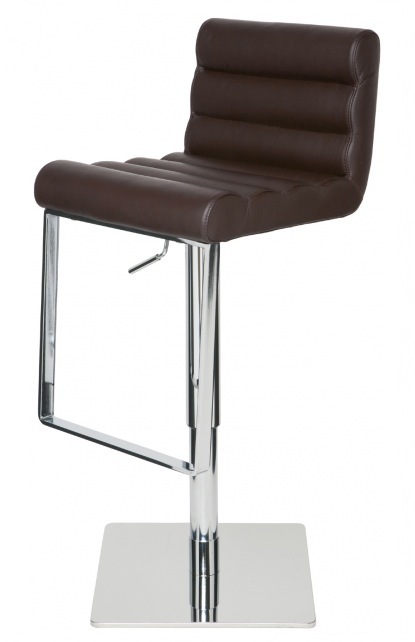 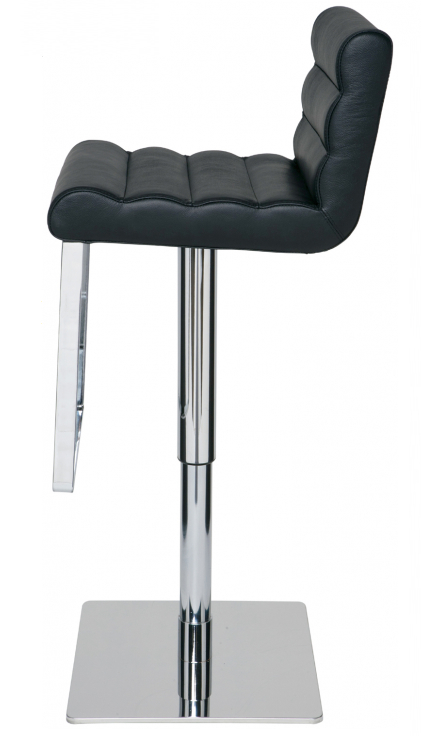 Fanning Bar Stool will definitely make a statement in your home, office, lounge or wherever you so desire. 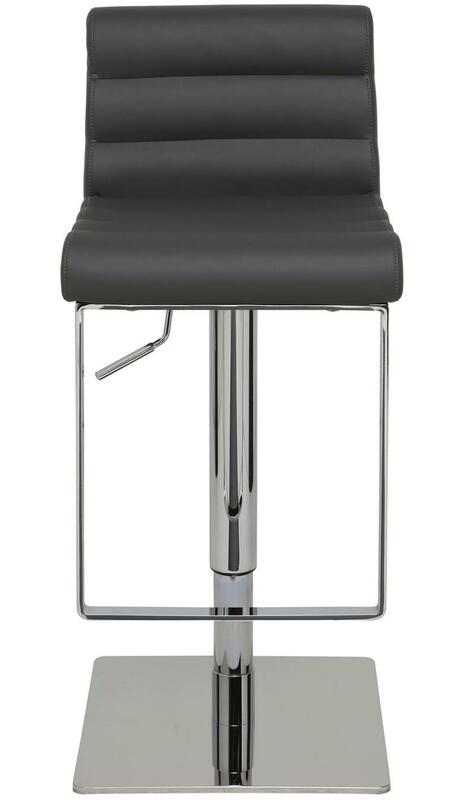 Seat height adjusts from 22.5" to 32.5"
Seat height: 22.5" - 32.5"